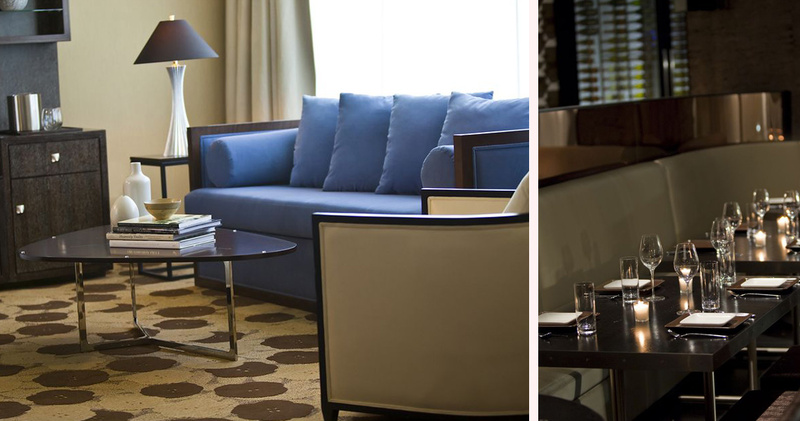 With its creative design and highly personalized service, Palomar Hotel in Chicago makes a lasting impression on its guests. 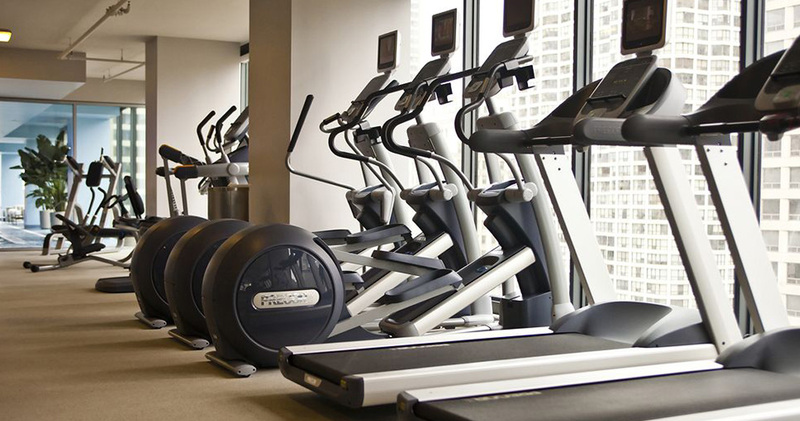 Located in the River North neighborhood of Chicago, Palomar Hotel enjoys easy access to the parks, museums and shopping venues of Michigan Avenue. 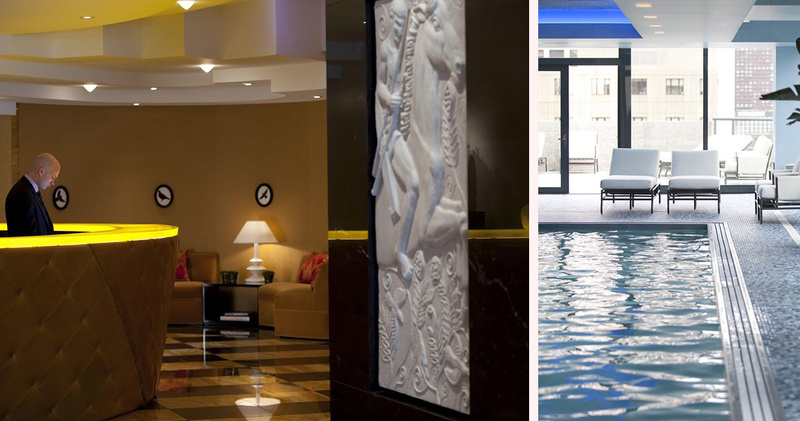 Named in 2014 as one of USA’s Best Hotels by the US News and World Report, the hotel impresses guests from the moment they pass through its luxurious marble entrance and enter the lavishly decorated red and gold lobby. The Palomar Hotel offers guests a number of thoughtful services such as a wellness program that coordinates group morning runs, and a free shoeshine service. 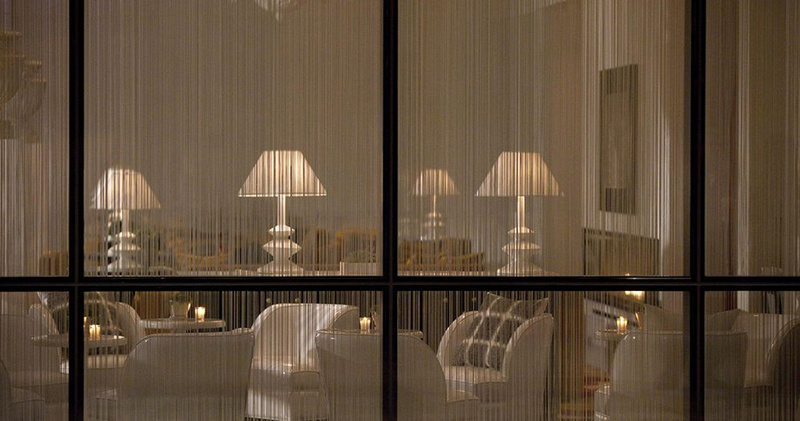 Each evening, complimentary wine is served in the lobby. 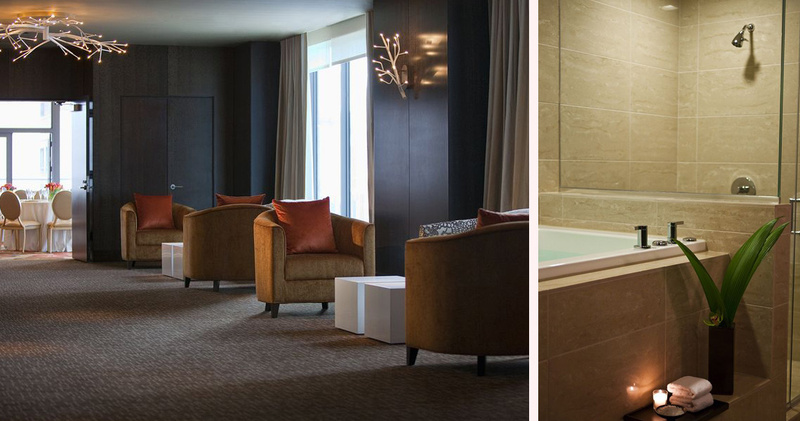 The Palomar Hotel Chicago has 261 suites and guestrooms. Each is decorated in earthy shades with bright splashes of color. The rooms also feature original artworks that pay tribute to the distinguished galleries of the River North. The full-length windows in Palomar Hotel provide ample natural light, ideal while enjoying the Pilates and Yoga lessons delivered to guests through the hotel’s own fitness channel. 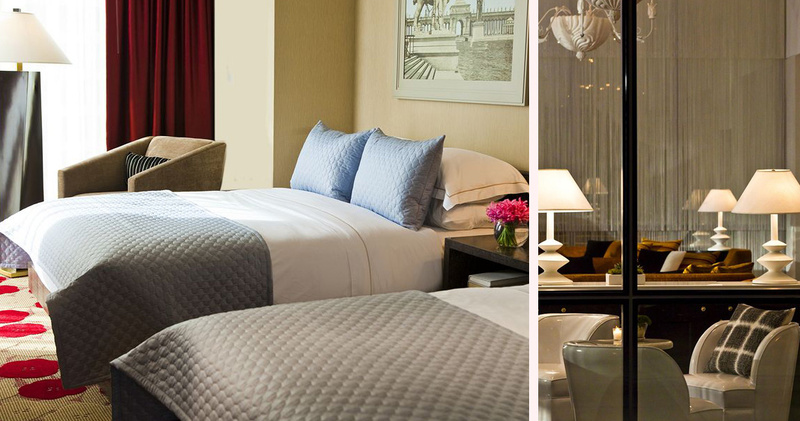 The hotel also provides guests with plush animal-print signature bathrobes, a fully stocked bar full of organic and gourmet treats, deluxe Etro bath products and a yoga mat. 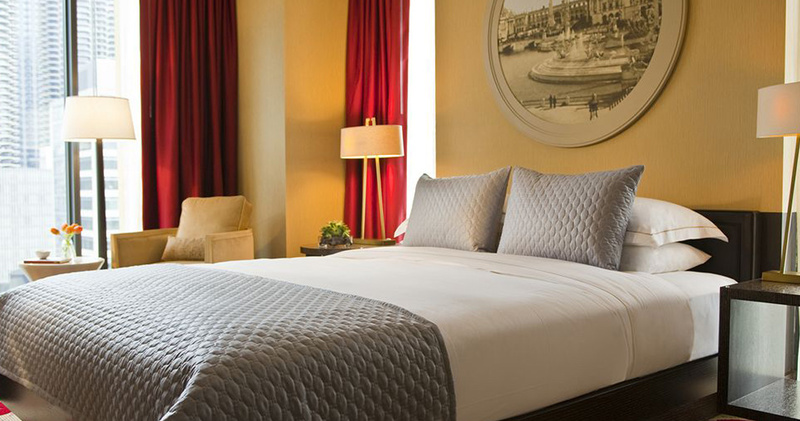 The luxurious Frette sheets and wide ranging selection of pillow styles on offer at the Palmoar Hotel Chicago are a special addition, promising guests the ultimate in bedtime comfort. 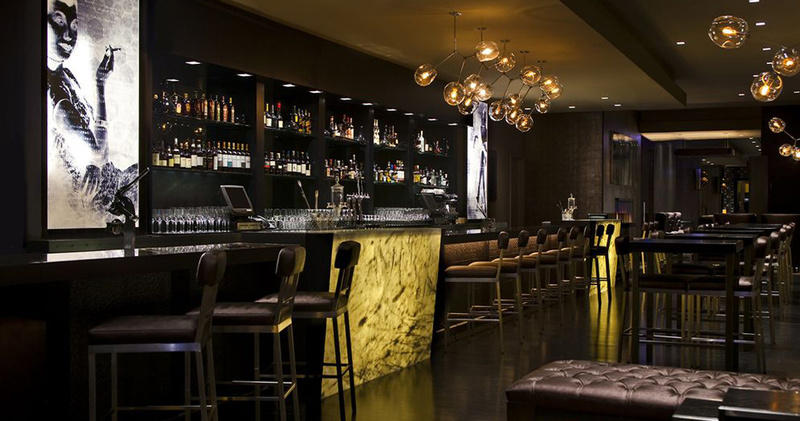 Palomar Hotel is home to Sable Kitchen & Bar. This gastro-lounge offers a farm to table menu that serves fresh meats, fish and seasonal vegetables, and the bar provides an impressive selection of wines and Prohibition-era cocktails.